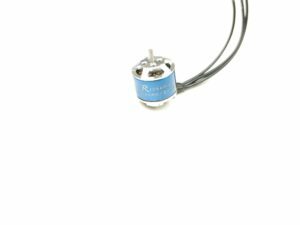 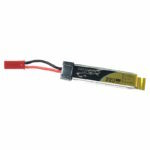 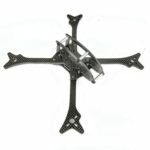 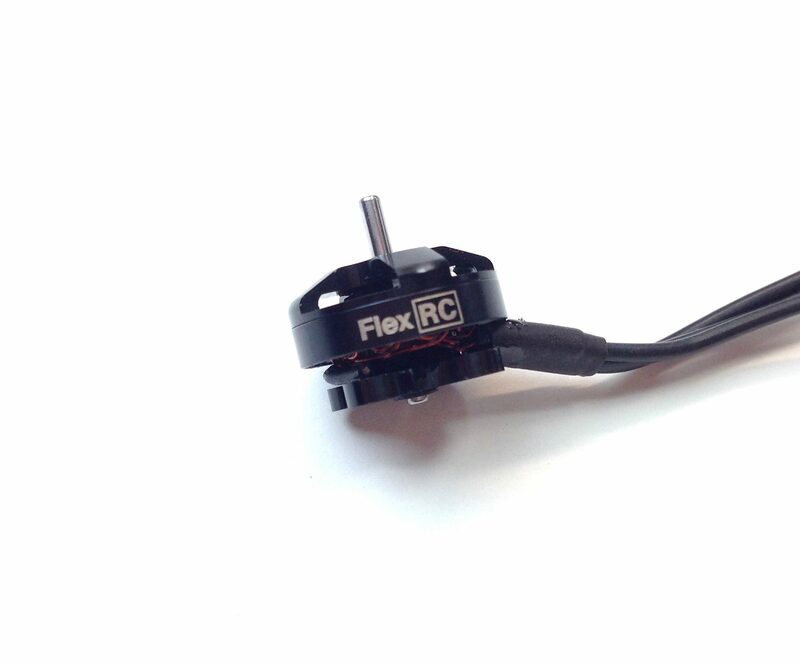 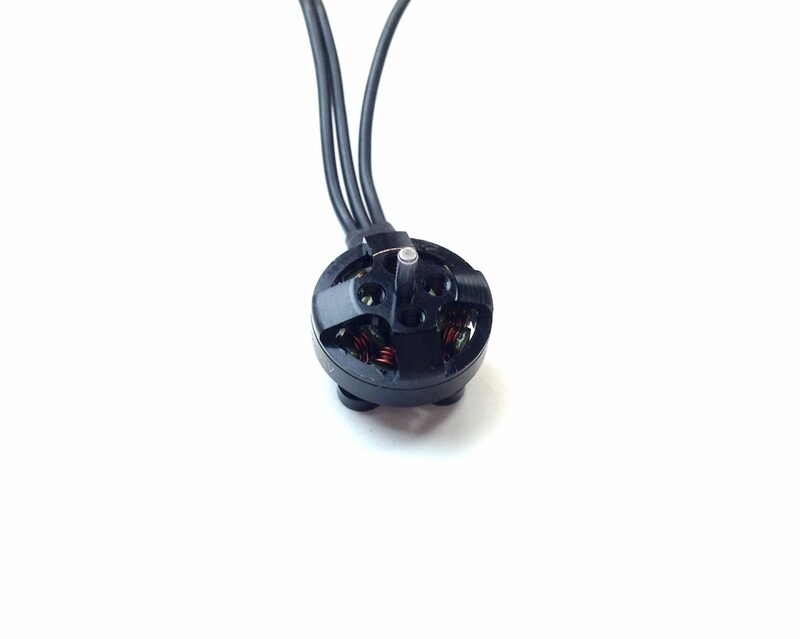 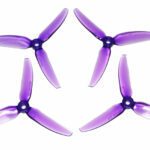 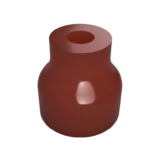 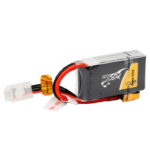 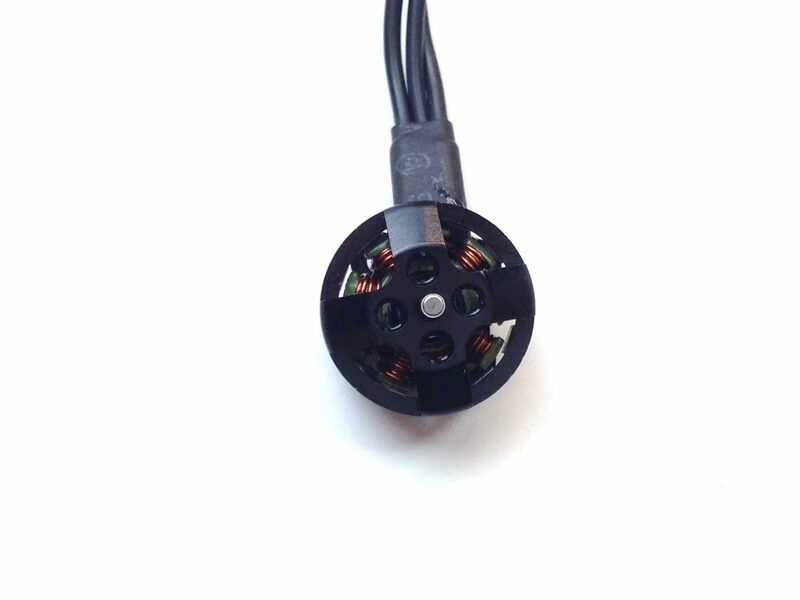 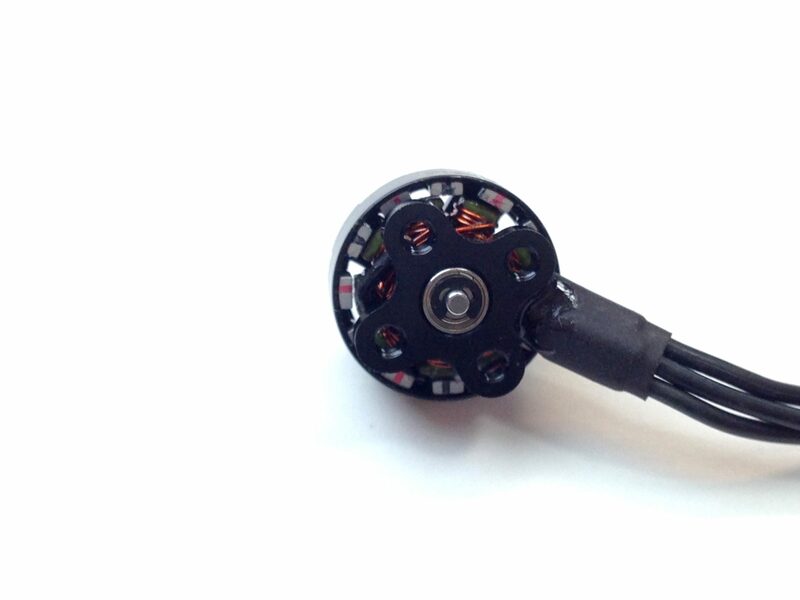 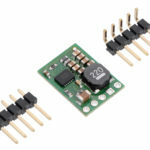 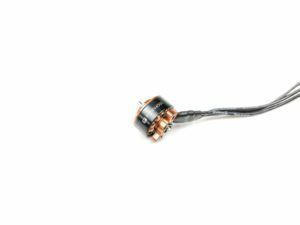 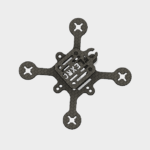 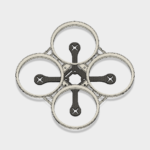 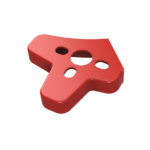 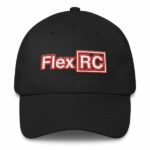 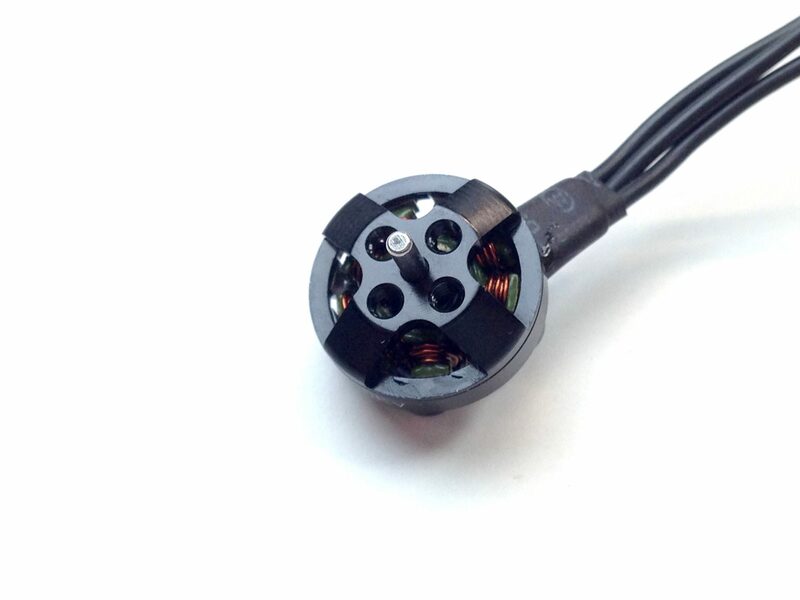 View cart “FlexRC FX1102 7800kv Brushless Motor – 1PCS” has been added to your cart. 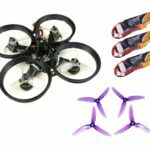 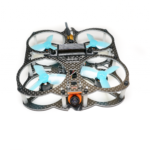 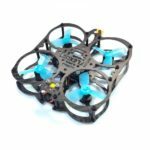 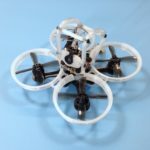 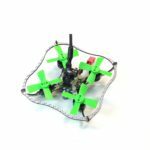 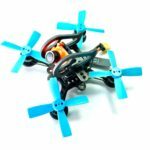 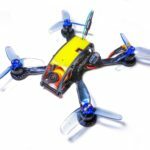 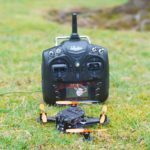 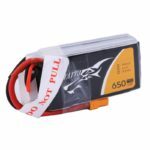 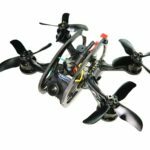 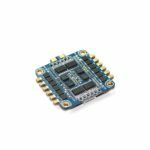 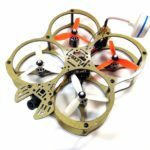 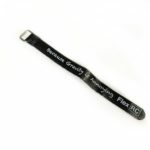 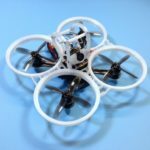 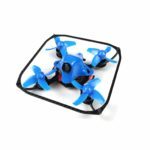 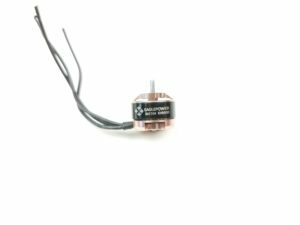 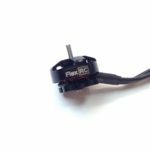 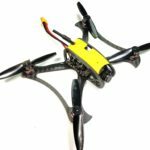 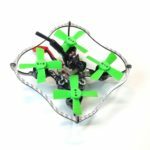 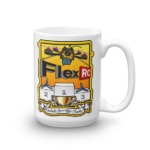 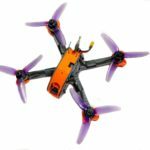 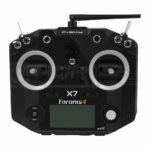 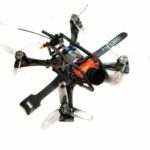 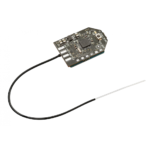 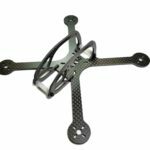 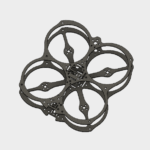 FlexRC FX1102 15000kv brushless motors are perfect for Micro FPV Racing Drones with 40mm – 51mm (2″) propellers and can be used with 1-2s batteries. 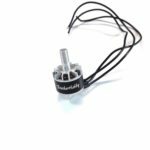 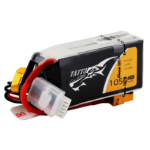 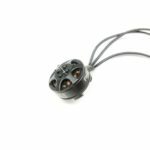 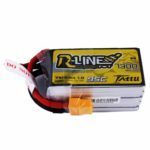 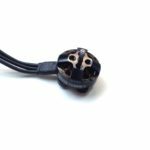 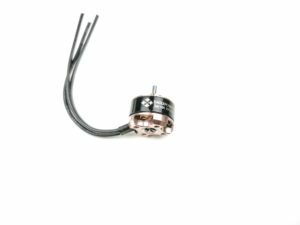 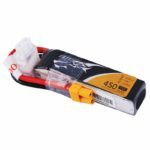 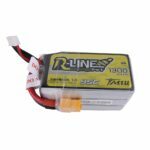 FX1102 15000kv motors feature durable light weight design, silicone wires and ultimate reliability and ease of installation. 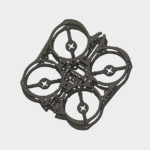 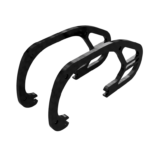 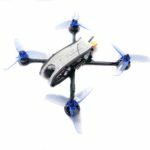 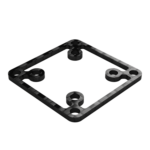 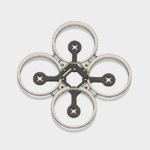 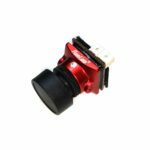 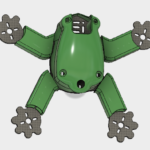 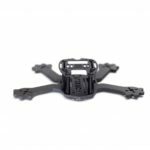 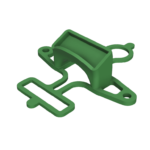 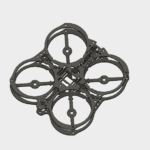 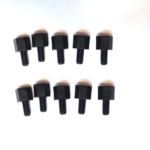 FlexRC FX1102 15000kv brushless motors are perfect for Micro FPV Racing Drones with 40mm - 51mm (2") propellers and can be used with 1-2s batteries. 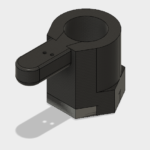 Please always test your motors for continuity before installation. 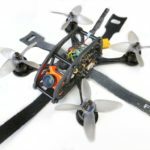 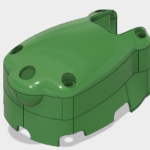 Motors came in perfect working order, and fly great on 1S on the NanoX frame.